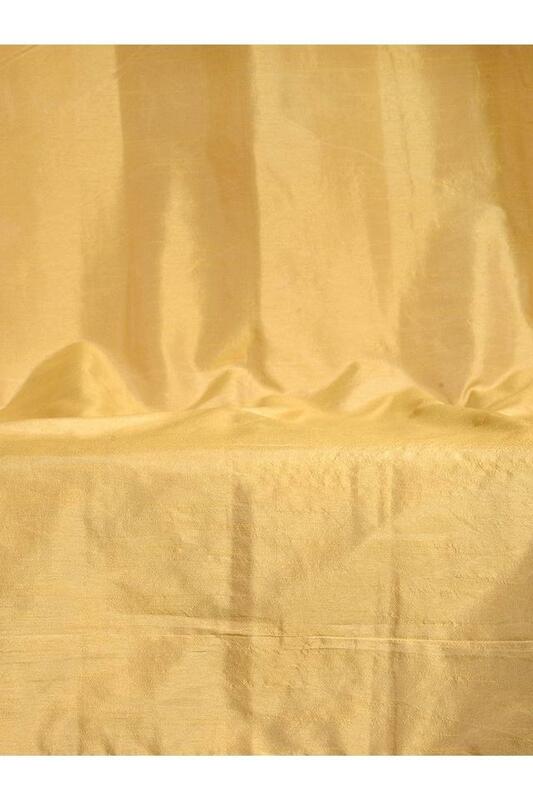 Hit the right note of the latest trend in interior decor by opting for this window curtain. It features eyelets that ensure convenience while hanging it. Made of polyester, it will allow soft rays of the Sun to transude and create a magical ambience in your room. 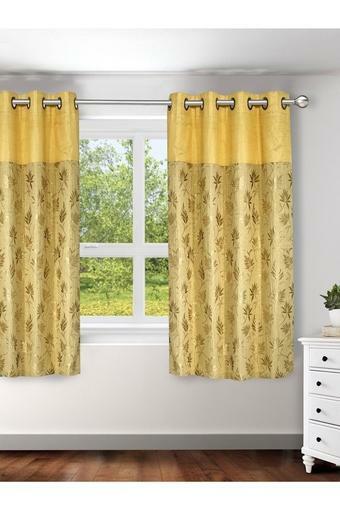 Featuring a printed pattern, this window curtain from Ariana will perfectly complement the classy decor of your room.